Jeltrin, winner of the Davona Dale at 51-1 odds, prepares for the Kentucky Oaks. Plus, will the proposed Congressional bill to reform horse racing actually get done? 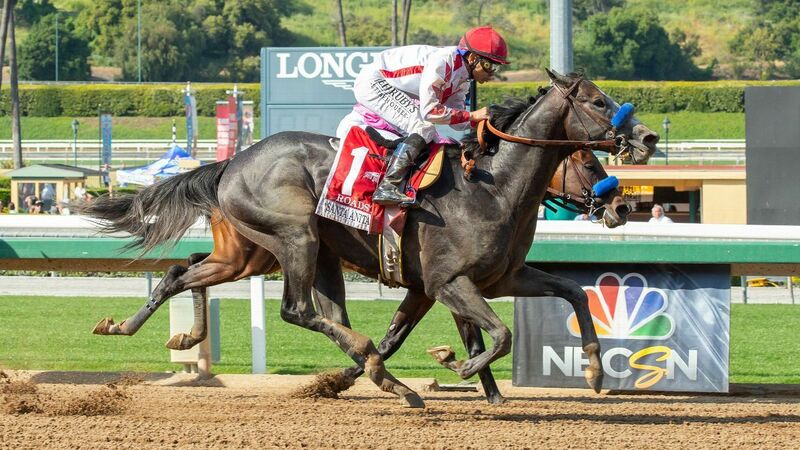 Despite jockeys' dissent, the California Horse Racing Board has voted to severely limit the use of whips on horses in racing in the first step toward a state law.